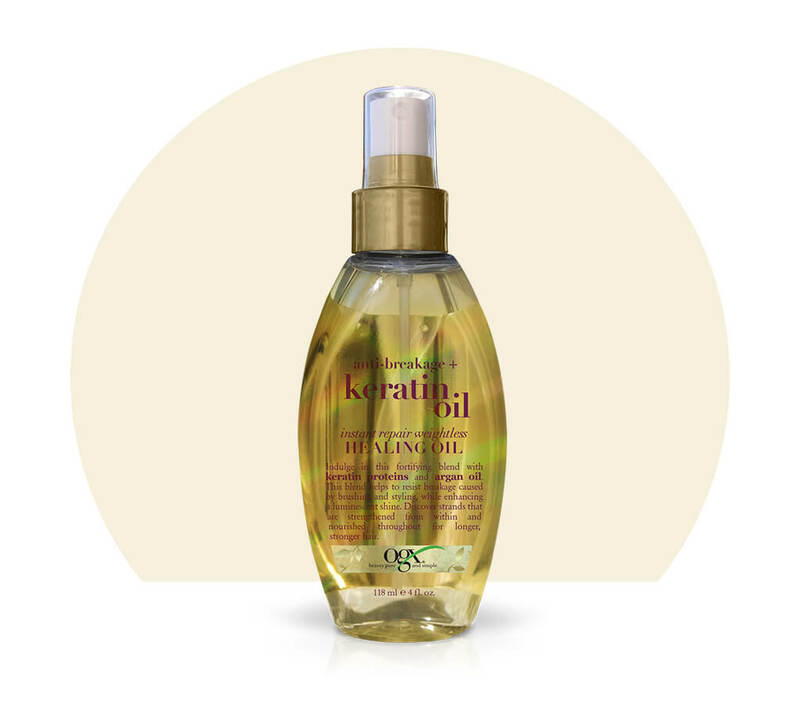 This winter prepare your hair by lathering it up with Argan Oil and conditioning with Keratin and healing with Keratin Oil. Your hair will thank you. Prepare your hair for the long, cold winter with its wind, cold temperatures and dry air by treating it to special treats. OGX Beauty makes special hair care that is definitely special for hair. 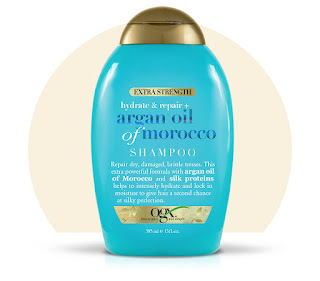 Indulge your hair with this creamy lather, made with hydrating Argan Oil and repairing silk proteins. It will help restore your hair while locking in intense moisture to create silky, perfect strands. After shampooing, hair feels immensely soft and silky, hydrated and ready for conditioning. 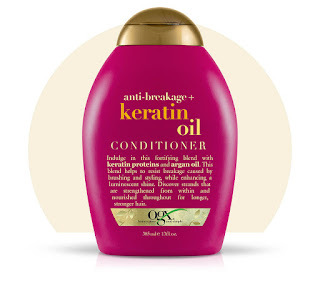 For winter you want to condition with a keratin oil conditioner to help get the most out of your hair. With this conditioner that is anti-breakage, your hair will be sure to lose the split ends, flyaways, and broken bits. It will help keep your hair's inner strength and moisture. With this smooth treatment, your hair is good to grow. This works well as a conditioner during the winter months because it helps against breakage, split ends, flyaways and broken ends. Hair will grow better because of this conditioner. The best defense against the harsh elements and daily styling is inner strength. 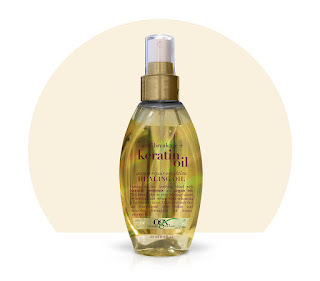 This rich, fortifying oil is infused with keratin proteins and Argan Oil to help hair resist breakage, while conditioning your strands and adding that extra shine. Use on damp hair and style or on dry hair to tame flyaways. OGX products are available from online/in store from www.drugstore.com, Walgreens, CVS, Rite-Aid, Ulta, Target, Wal-Mart, also you may search online for a store here: https://www.ogxbeauty.com/find-a-store/. Like OGX on Facebook: https://www.facebook.com/OGXbeauty; Follow OGX on Twitter: @ogxbeauty; Follow OGX on Pinterest: http://www.pinterest.com/ogxbeauty/?z=1 and Follow OGX on Instagram: http://instagram.com/ogx_beauty.